The Producers at the Welsh Production Company Tanabi Films are celebrating today following winning the Best Feature Film award for their first feature film ‘By Any Name’ based on the best-selling novel by Katherine John. The news of the award broke last night that the British thriller took the top award from a plethora of entries at the Stars Hollywood International Film Festival. 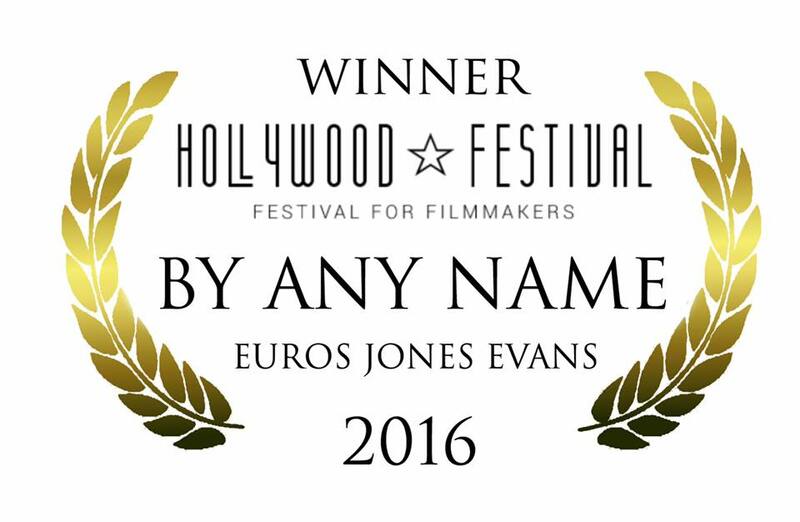 ‘By Any Name’ has won four awards to date and recently qualified to enter BAFTA Wales 2017.